Watching TV from our phone has become very trendy. To the streaming platforms that offer us movies and series on demand, such as Netflix, HBO or Amazon Prime Video, we now have to add plenty of other applications that offer us direct access to television channels from all over the world making use of the IPTV protocol. 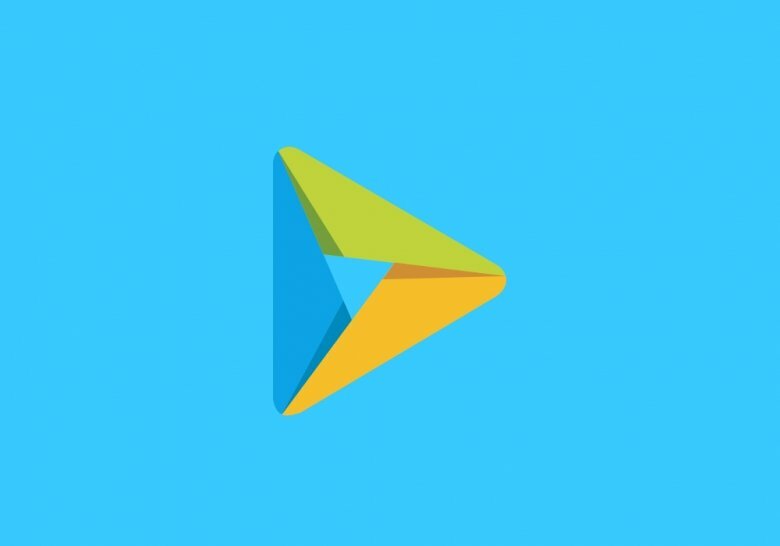 Amongst the latter, the name of apps of the likes of Mobdro, TV TAP or Kraken TV will probably ring a bell, but You TV Player is probably the best example of this kind of APK, being developed by Rulosoft, the same guys behind other hits such as PlayView or YouTorrents. With this app installed on our smartphone or tablet, we’ll be able to access thematic channels from almost any country, perfectly sorted by categories such as movies, series, news, sports, music, kids, etc. The problem, or advantage depending on your point of view, is that many of the channels available in You TV Player offer us contents whose rights belong to other companies in certain countries and, on many occasions, they offer us audiovisual material that we’d usually have to pay for. Thus, it’s impossible to find this app in the Play Store, having to resort to alternative markets of the likes of Malavida to download and install it. For such purpose, we’ve drawn up this brief guide explaining step by step how to download, install, use, update, and configure the app to turn your phone into a mini portable TV set. But that’s not all, because in this tutorial not only will we set out the basic guidelines to have the app fully operative but we’ll also give you a series of tips and tricks to be able to make the most of this tool. Therefore, we’ll also teach you how to add and activate new channels, we’ll show you the best way to access specific contents such as the soccer matches of your favorite teams, always live and for free, or contents aimed at an adult audience, showing you how to configure a password to access the app so that nobody that picks up your phone receives an unpleasant surprise. We’ll also talk about this application’s legal situation, as doubts usually arise amongst its users due to the fact that we can access paid programs for free, and we’ll also explain what to do if the app stops working, which is quite common in online TV applications in which its channels can easily freeze. Likewise, we’ll also offer you a few tricks to remove those annoying adverts from the app and we’ll give you figures in terms of the MBs it consumes so you can see if you need to connect to a WiFi network to use it. And as always, if you miss any other help or tip, or you need assistance when it comes to using You TV Player on Android, don’t hesitate to ask us on our social networks. Although both Mobdro and You TV Player are based on the same IPTV protocol that allows us to watch TV over the Internet, they aren’t exactly the same. On the one hand, You TV Player offers us access to TV channels from all over the world from both the app itself and from lists that we can download from different websites. On the other hand, Mobdro offers us its own video channels (created by other users or websites) where the programs don’t necessary have to belong to a certain TV channel as they can be thematic without having anything to do with official stations. The following are the main features of one and the other making them different. You TV Player or You Play Player is a video player that allows you to watch TV via streaming on an Android smartphone or tablet. From online subscription channels to the usual channels we watch on our classic TV set or smart TV. Apart from the typical terrestrial TV channels, it also offers us specialized contents such as those that we can find on satellite or cable TV platforms: movie channels, sports, documentaries, series… We’ll be able to play on our Android device the contents of channels from all over the world. Those channels can be watched live over the Internet, being able to sort them by topics so that we can always find what we want to watch: movies, series, news, music, sports… It works on both tablets and smartphones. At present, the list of channels we can find on You TV Player exceeds 200. However, we can’t give you an exact number because it increases with every new update to the app. The channels are sorted into different categories, with all the new contents on the app’s main interface in the Latest section. Here, we can find the most recently added channels to this platform. Regarding the legality of applications of the likes of You TV Player, there are always doubts and it’s hard to unequivocally say whether it’s legal or illegal because it usually depends on interpretations of the law. Its defenders usually say that none of the contents are hosted on its servers and that it only provides access to contents maintained by third parties. In any case, this problem may arise when tuning into private channels that can only be watched in certain territories. You probably want to install You TV Player on your phone but you might have just realized that you can’t. As you already know, the application isn’t available in Google Play, and to find it you have to search in other places for its APK file. The reason is quite simple: it goes against some of the rules and regulations set by the guys at Mountain View for their application market store and, therefore, cannot offer this kind of app in Google Play.